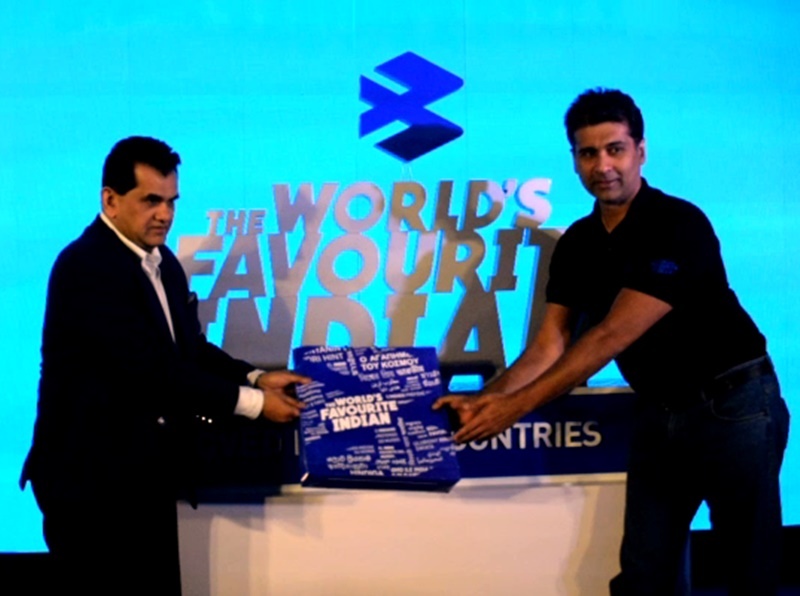 From Humara Bajaj to “The World’s Favourite Indian”, Bajaj Motors wonderful transition! New Delhi: Bajaj Auto Ltd, India’s leading automobile company, released its new identity today as “The World’s Favourite Indian” to announce its dramatic transition from a domestic scooter maker to a global motorcycle powerhouse in only 17 years. differentiation in the pursuit of dramatically creating new markets rather than unimaginatively serving existing ones. “In only 17 years since the launch of Pulsar, we have become the third-largest motorcycle manufacturer in the world, ahead of several Japanese and European brands that have been around for much longer.